Large commercial space on the corner with an entrance for vehicles and two entrances for pedestrians. very central and easy connection. 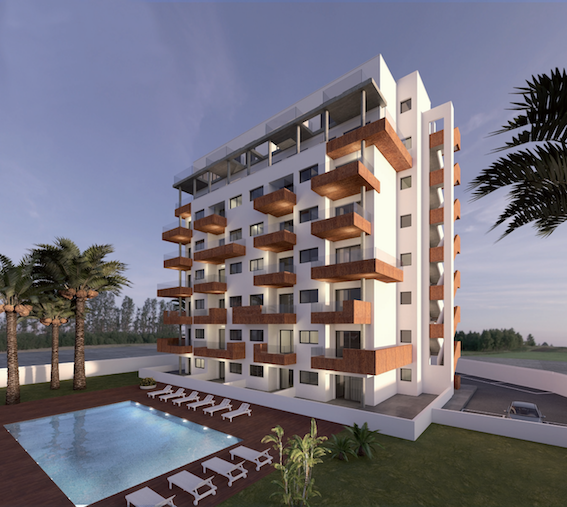 Superb new development of two bedroom apartments in Guardamar del Segura, which is within walking distance to the beach and all the amenities in this popular coastal town. 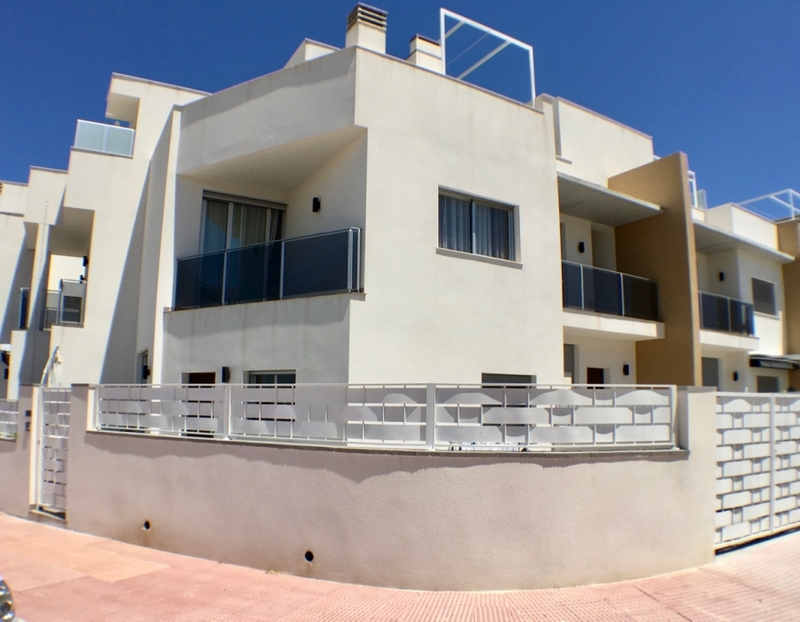 Modern and new townhouse, set in the delightful Los Estaños development, on the outskirts of the popular coastal town of Guardamar del Segura.